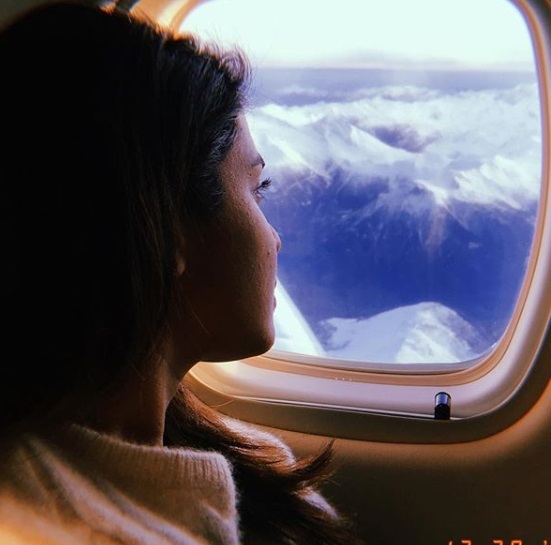 ICYMI: Nickyanka And DeepVeer Are Giving Us All Major Vacation Envy! Christmas may be over but there is truly no time like now to vacay, and don't you let anyone tell you anything different! With B-Town's leading couples, read Nickyanka and Deepveer, stepping out for their much-needed vacations in style, we are heavily inspired and how! 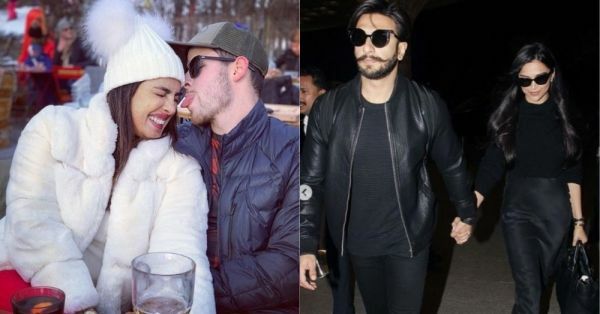 Remember when Bollywood superstar Priyanka Chopra tied the knot with singer and songwriter Nick Jonas in not one but two awesome weddings that had us stuck to our Instagram accounts? Of course, you do! Nickyanka have had a great year, one we might even call hectic. Besides their professional commitments, there was the big, fat wedding that went on for days. Not to miss the glam parties and numerous pre-wedding festivities which preceded the Hindu wedding and the Christian ceremony at Umaid Bhawan Palace. Following these were the receptions, few parties and more work. Now with so much done, no one could blame the young couple if they had a vacay on their mind! Sharing pictures from the vacation and giving us some major envy, Priyanka Chopra shared a fun pic of herself with husband Nick Jonas. 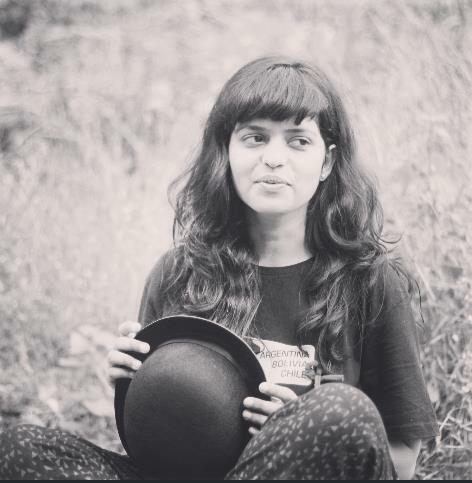 Decked up in warm attires at their winter getaway, the actor aptly captioned her pic "Happiness in the mountains". Major envy! Nick Jonas, on the other hand, chose to be a perfect Instagram hubby and shared a picture of his wife looking in wonder at the snow-covered peaks. We would too, TBH. DeepVeer too, have had a busy year, with the wedding(s), reception(s) and multiple parties. To relax and unwind, Deepika Padukone and Ranveer Singh took off for their holiday, and twinning in black no less! One may recall that this isn't the first time our fave Bollywood couple has been seen twinning. Leaving hand in hand (as a couple does), Deepveer had us mesmerised yet again. Don't miss DP's wide grin, y'all! They were also spotted posing with famous Sri Lankan cricketer Sanath Jayasuriya at the airport. Trust these two to serve twinning and vacay goals together. Are you having some vacay envy too?